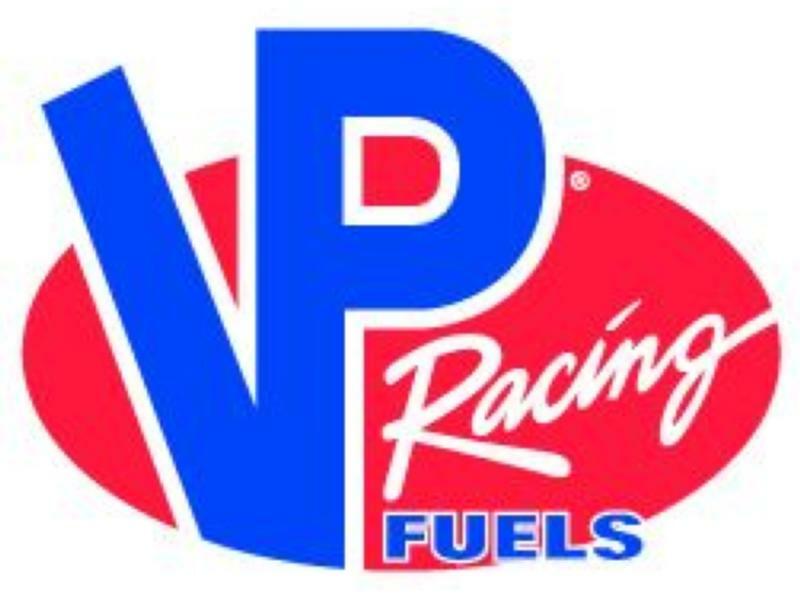 VP Racing Fuels Inc. has partnered with Atlanta Motor Speedway as the Exclusive Fuel Provider of the Thursday Thunder Legends Series Presented by Papa John's Pizza and the O'Reilly Auto Parts Friday Night Drags series. 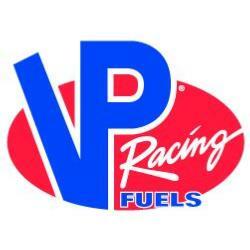 VP Racing Fuels has also been named the official sponsor of the Pro Division in the Thursday Thunder series. The partnership will provide the Legend and Bandolero drivers, along with the top local drag racers with quality, top-of-the-line racing fuels throughout the season. These fuels will be sold on-site to competitors of both Thursday and Friday night events. "VP (Racing Fuels) has been a part of motorsports for a long time", said AMS Legends Director Ken Ragan. "A lot of our competitors choose to race with VP Racing Fuels from our Rookie Bandoleros all the way up to our Legends Pro Division." The Pro Division will pit Thursday Thunder's top drivers against each other in an extended 25-lap showdown beginning just after 9 p.m.
"The Pro Division is our elite group of top racers", said Ken Ragan, "It will be a lot of fun to watch that class compete, and with VP on board, that just makes it that much sweeter." Entering its 21st season this year, Thursday Thunder has produced drivers of the highest caliber that compete in the Monster Energy NASCAR Cup Series, including David Ragan, Austin Dillon, Joey Logano, and Bubba Wallace. The 2018 season of the Thursday Thunder Legends Series Presented by Papa John's Pizza kicks off this Thursday, May 31 and will run each Thursday night through July 26, before wrapping up with a special-edition Saturday Championship Night on Aug. 4. As part of a retail branding program, gas stations and convenience stores across the U.S. are being branded as VP Racing Fuels, with each providing distribution for VP's other product lines, including ethanol-free VP Small Engine Fuels, formulated for 2- and 4-cycle outdoor power equipment; VP Madditive® performance chemicals; VP Hi-Performance Lubricants; VP PowerWash™; and VP PowerMaster® hobby fuels for R/C racing. VP's most recent diversification efforts include the introduction of VP Hi-Performance Lubricants in conjunction with the launch of quick lube facilities branded VP Racing FASTLUBE™." More information is available online at VPRacingFuels.com.